Stephanie is an NYU Stern graduate and entrepreneur. She's also a beauty & lifestyle blogger who's obsessed with travel-sized beauty products. She co-founded Mount Lai, a company dedicated to creating a better jade roller experience. You may already follow Stephanie on Instagram and double-tapped her beautiful photos of beauty products, brunch, and most recently, her beauty startup. She co-founded Mount Lai with a childhood friend. Being an entrepreneur from a young age, this is just one of Stephanie's inspiring ventures. Work & Experience: Just graduated from college in May! I started my first company when I was 15 and a sophomore in high school. In college, I focused a lot on entrepreneurship and interned for several female entrepreneurs and startups. I'm currently working in e-commerce and have always been passionate about the beauty industry. KL: You recently launched Mount Lai. Congrats! How did you come up with the concept for your business, how did it all start? SZ: Thank you! My grandmother has been using her jade roller for over fifty years. When I went to buy one of my own, I had trouble finding a high quality, credible jade roller. I purchased a few online and they all squeaked or rolled unevenly or broke within a few weeks of use. I remember thinking, why isn't anyone creating a better jade roller? 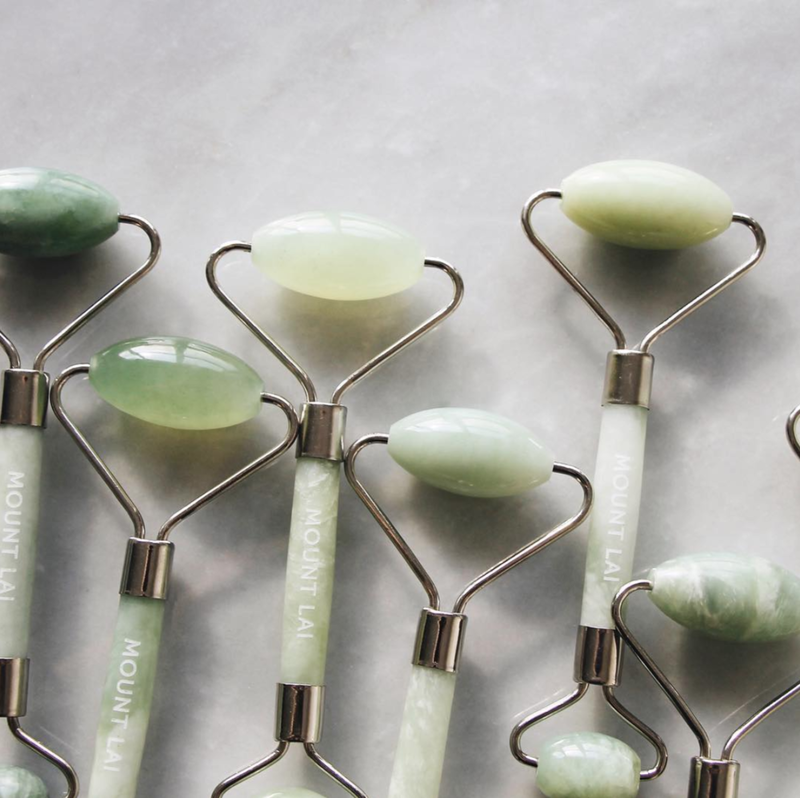 KL: What sets you apart from the other companies selling beauty tools, like jade rollers? SZ: The whole inspiration for Mount Lai was to create a better jade roller experience. 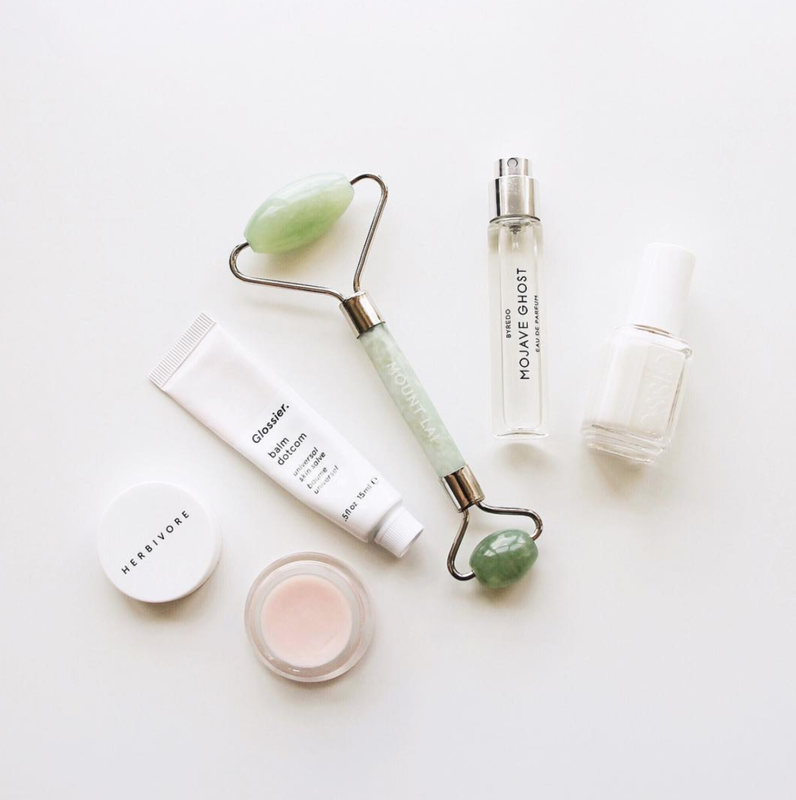 We are very customer-centric and focused around the experience, from the packaging to the unboxing to the design of the jade roller itself. We provide products that help our consumers create rituals for both physical and mental well-being. At the end of the day, we view ourselves as a wellness company providing the tools for healthy skin and peaceful mind. KL: What does "having it all" mean to you? Do you believe it's doable? SZ: It's not appealing to me to have a successful company but be working 24/7 and never have time for anything or anyone else. To me, "having it all" means balance. Balancing work, family, friends, self. I think it's a process rather than an end goal. KL: What was the most valuable lesson you've learned so far? SZ: The most valuable lesson I've learned so far throughout this entrepreneurship journey is to watch the cash flow. Growth often requires more capital than just the initial startup costs. Make sure you account for that! KL: Did you have an important mentor or teammate in the process? SZ: I started Mount Lai with my co-founder, Dave Nacianceno. We grew up in the same town and have known each other since we were little. He is also very entrepreneurial and has started companies of his own. We're complementary in skill set and both have different strengths, which is why it works. KL: Biggest piece of entrepreneurial advice for young people, especially women? SZ: Know your numbers, know your competitive advantage and speak with confidence. KL: What's in store for you in the future? SZ: For Mount Lai - building out the rest of our website, connecting more with our customer and releasing a few new items in the near future that I am very excited about. For life - finding balance and living with more intention. More yoga, more meditation, more work-life balance. Check out the VELVET Blog for her feature. You can read her blog here, and follow her on Instagram @collectionofvials. For more on Mount Lai, follow along on social media @mountlai!